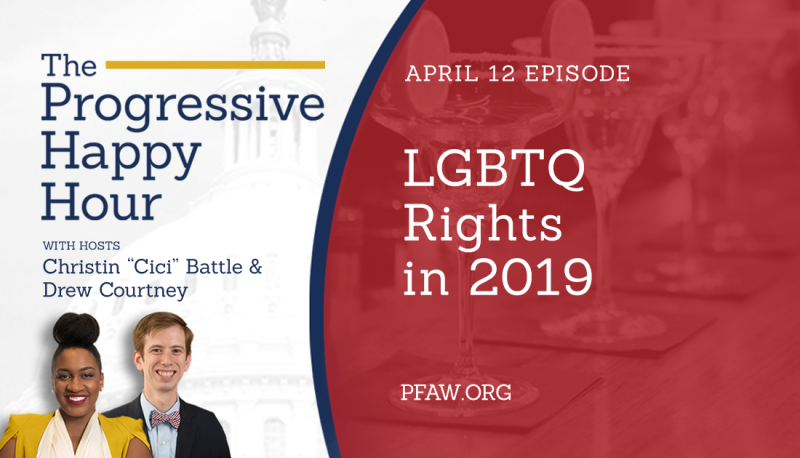 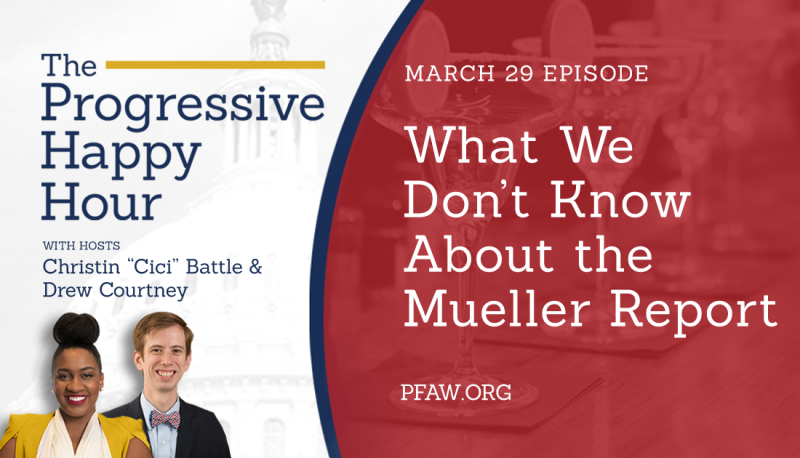 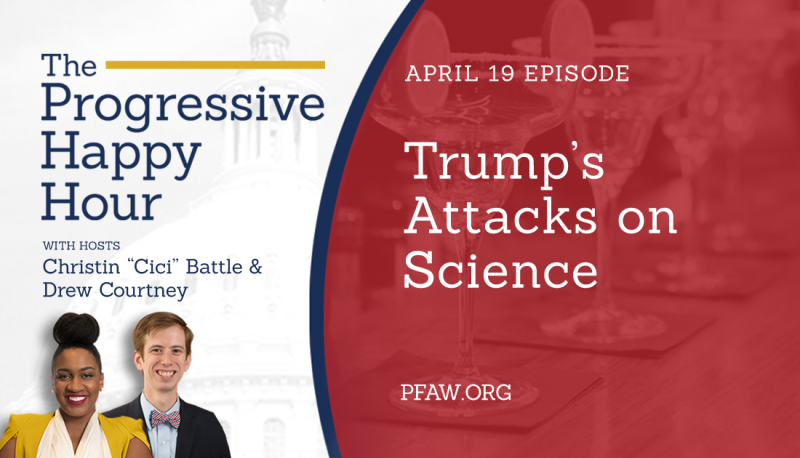 In this short preview, hosts Christin “Cici” Battle and Drew Courtney introduce “The Progressive Happy Hour,” the new podcast from progressive advocacy organization People For the American Way. 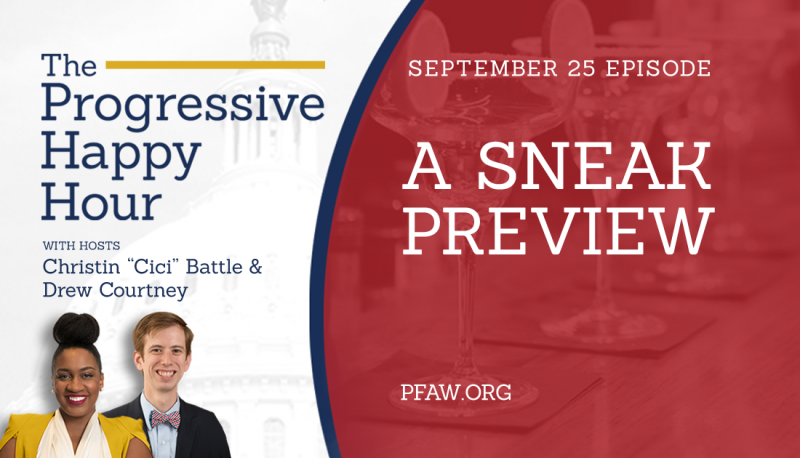 “The Progressive Happy Hour” is all about talking politics with pop culture, organizing with attitude, and the Constitution with a couple of cocktails. Each week Drew and Cici will discuss the big stories of the day and strategize about ways to create the America we want.